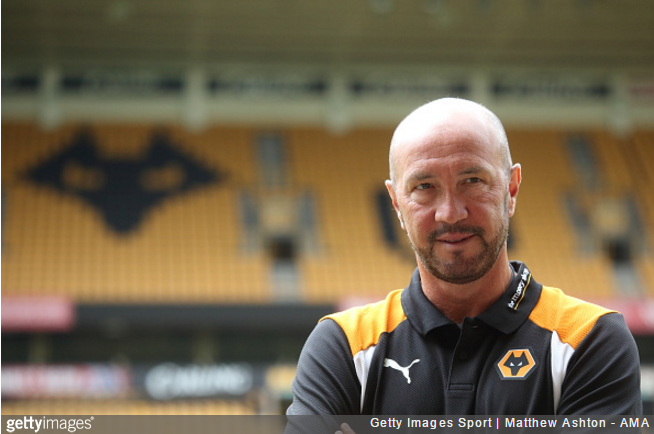 As you may or may not be aware, Kenny Jackett was bumped by Wolves’ new owners over the weekend and replaced with Walter Zenga. The Championship side were bought out by a Chinese conglomerate in mid-July, who promptly set about ushering in a new age of stability at Molineux by hiring a coach who has been employed by 16 different clubs over the course of his 18-year managerial career. Anyway, Zenga began his official duties today, taking the opportunity to make perhaps one of the most audaciously outlandish claims ever made in an introductory press conference. Asked why he was attracted to the West Midlands (the correct answer being ‘they flung vast amounts of money in my general direction’), the former Inter Milan goalkeeper instead decided to maintain that it was the chance of managing one of the most famous teams in all the world that lured him – swiftly declaring that Wolves are the biggest English side in Italy. Walter Zenga? More like Walter ZINGA! That said, we’re not entirely sure we believe him. Either way, you’ve got to admire the size of the big brass danglies on this chap. HEADPHONE WARNING ON THAT VIDEO PLEASE!